THE NIGHTMARE BIRDS is the spellbinding continuation of the award-winning YA fantasy Strange Luck Series. Discover why readers are saying that this series is impossible to put down and completing addicting! 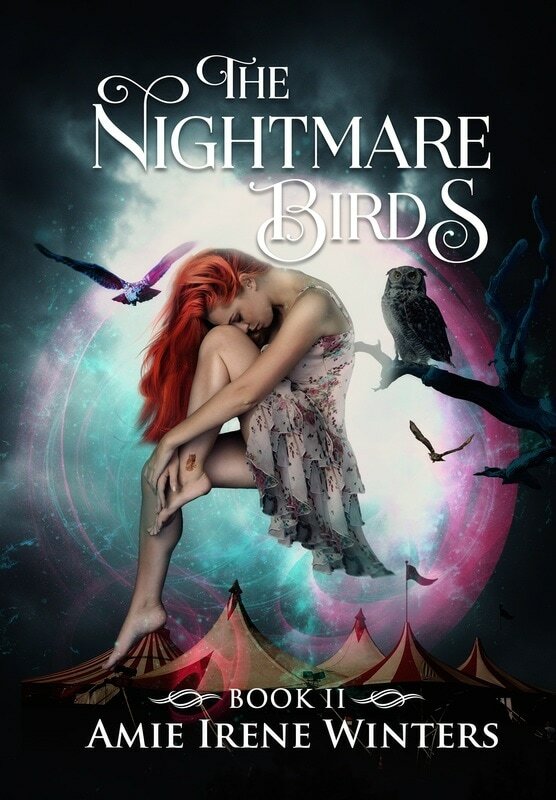 THE NIGHTMARE BIRDS is the highly anticipated second installment in the Strange Luck Series—a fast-paced supernatural adventure filled with betrayal, self-discovery, suspense, and a spectacular underground world that will leave you captivated. "All the makings of a great adventure." "This book is hard to put down." "An impressive addition to the series. Fun and beautiful." "Pulls you in from the very beginning. If you are looking to get lost in a book that presents you with another option of what the world holds, I would highly recommend The Nightmare Birds."